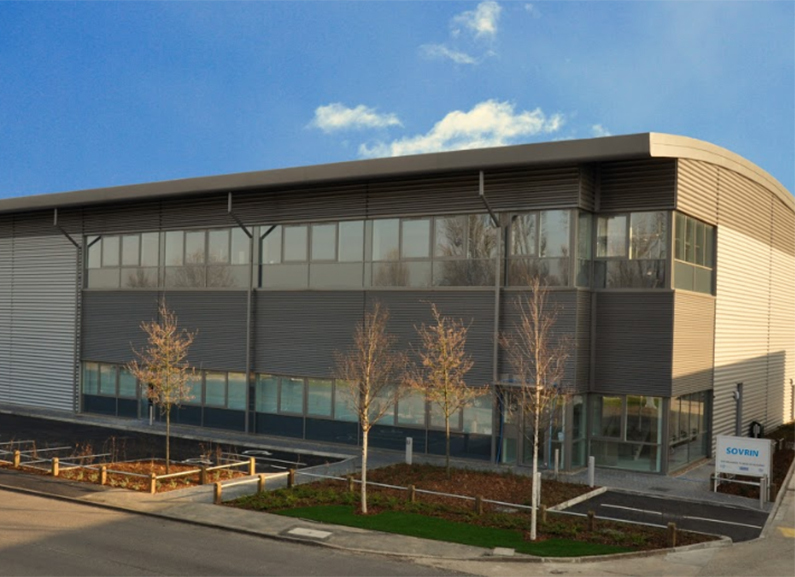 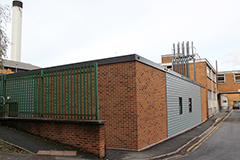 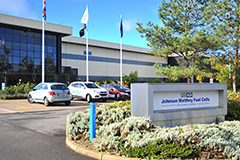 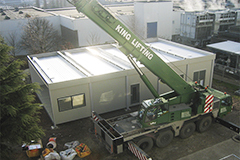 A significant building housing 3700m2 of accommodation, Enbloc were employed as the Principle contractor to fitout the new build shell constructed by Kier. 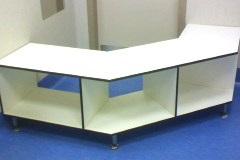 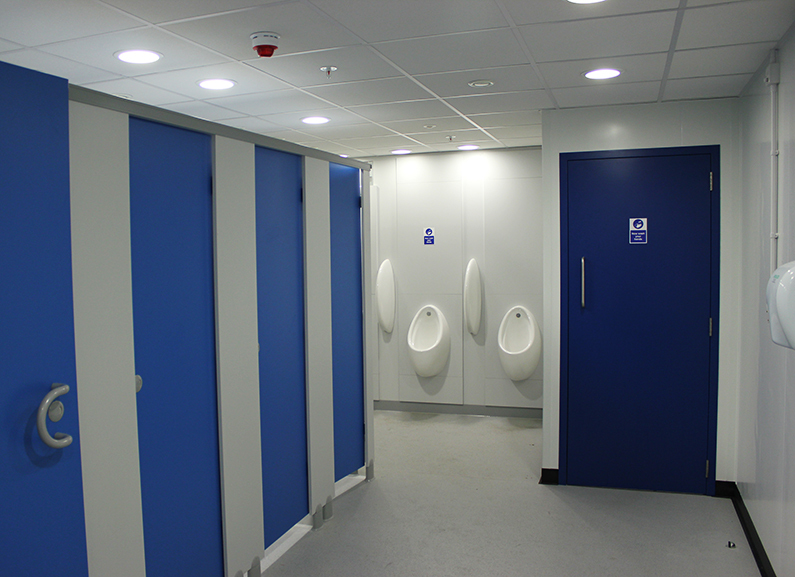 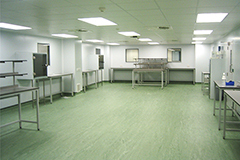 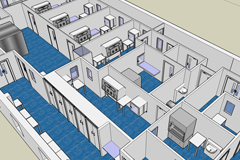 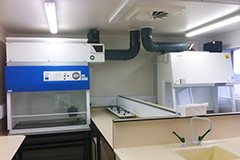 Enbloc were responsible for all the internal areas including cleanrooms, offices, toilet and welfare facilities, warehousing etc. 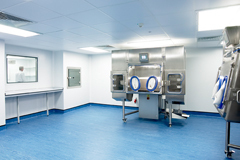 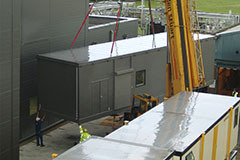 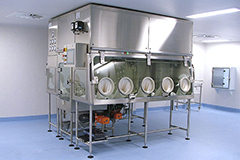 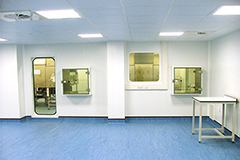 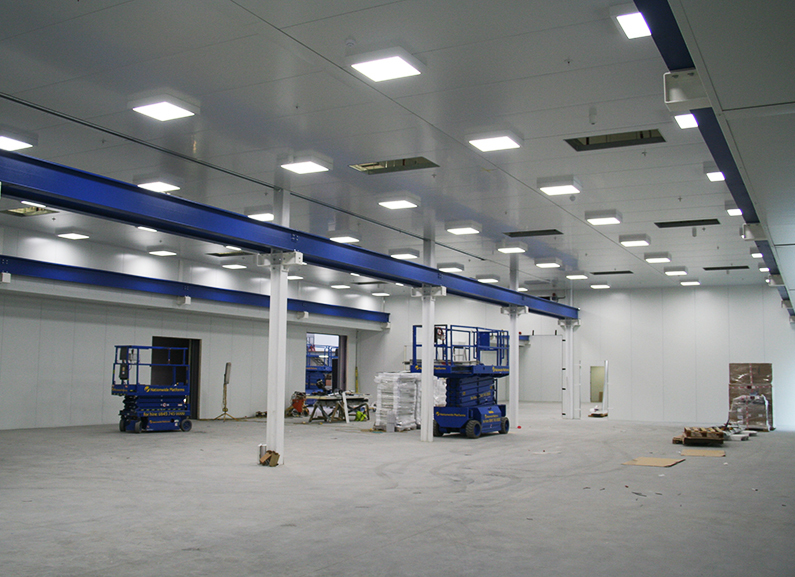 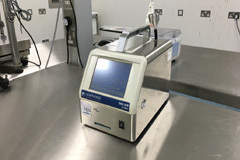 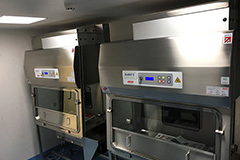 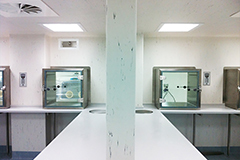 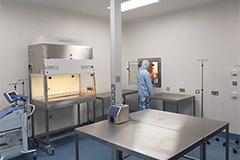 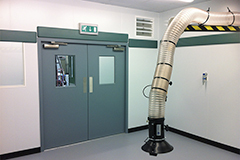 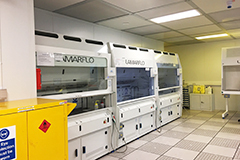 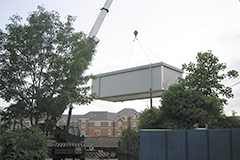 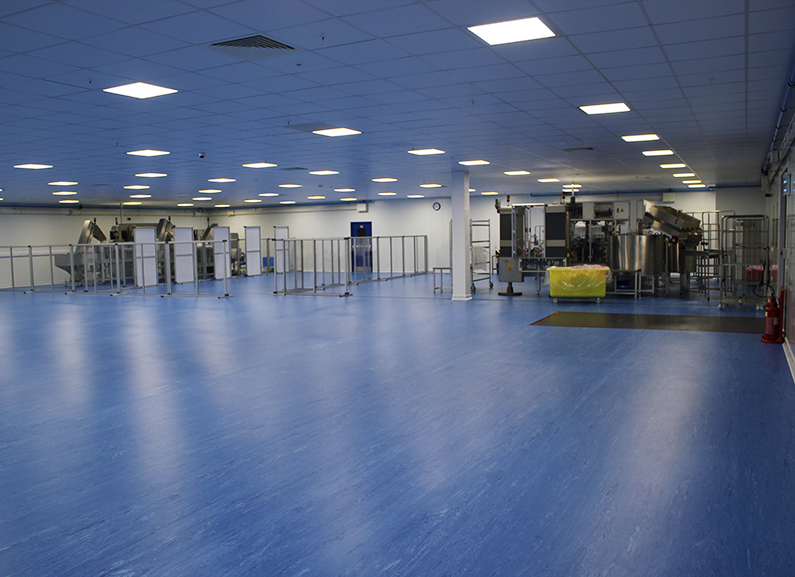 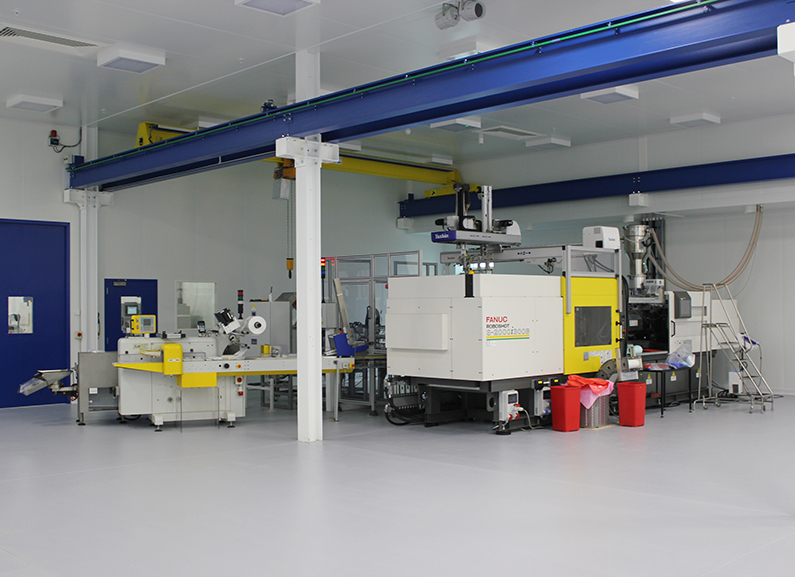 The cleanrooms had to withstand high heat loads from the Injection moulding equipment and accommodate large cranes for loading tooling. 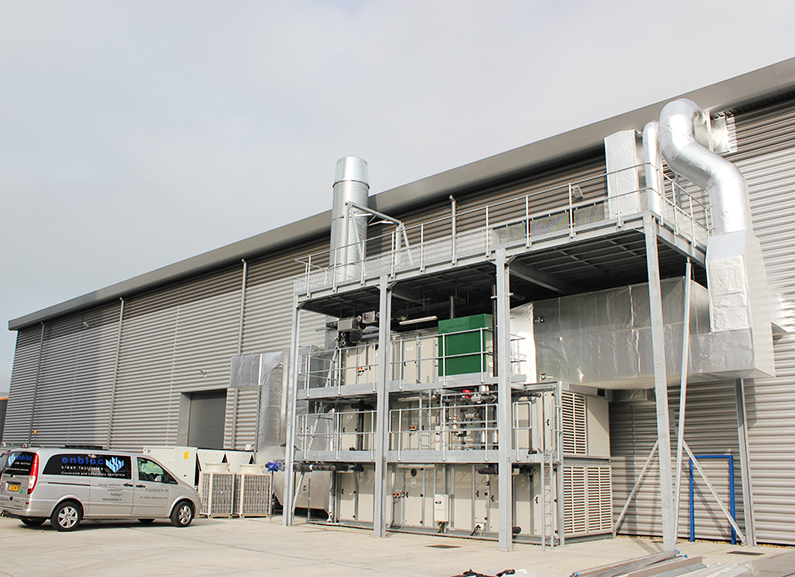 The HVAC system incorporated run around coils which recovered the heat from the Injection moulding machines and other heat generating equipment. 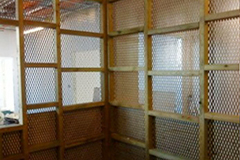 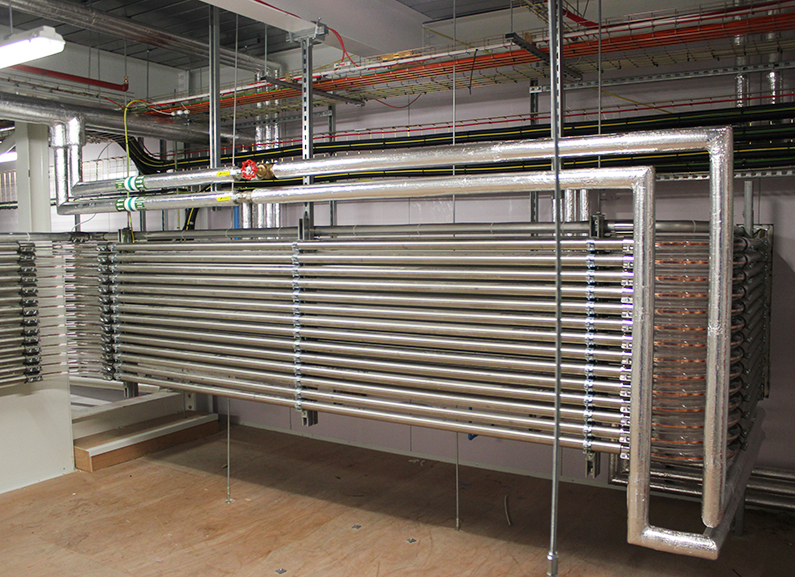 The recovered heat is used to heat the building in the winter and intermediate seasons.